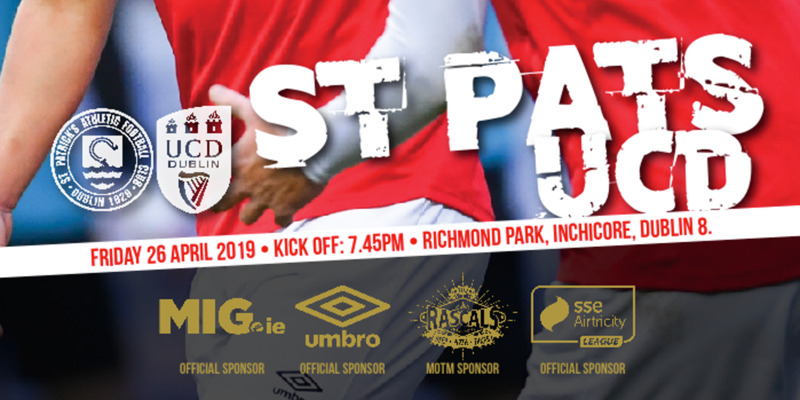 Airtricity League of Ireland Premier Division leaders St Patrick's Athletic cruised to a convincing 3-0 win over Limerick at Richmond Park. 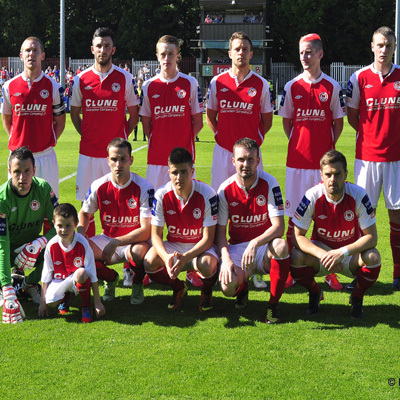 In front of 1,015 Pat's were never seriously troubled by a Limerick side that didn't recover following the concession of a soft first-half goal. The Saints took the lead in the 43rd minute when Killian Brennan converted following an error from Limerick defender Stephen Folan. 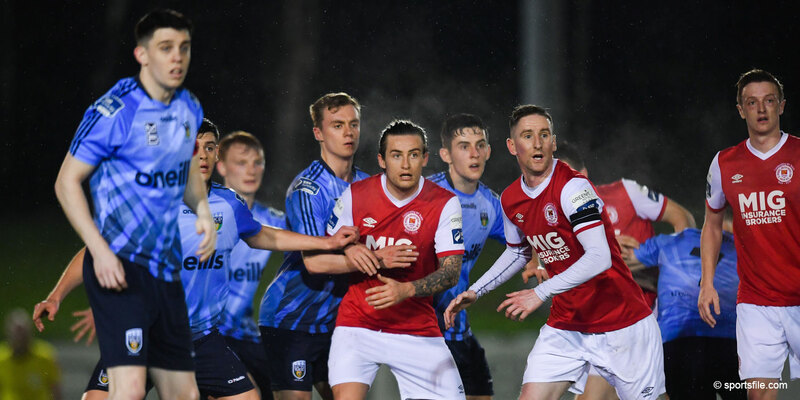 Pat's were very much in the ascendancy and substitute Anto Flood clipped a splendid second goal in the 58th minute, while Jake Kelly sealed the deal with the third in stoppage time. Eager to pass the ball with Chris Forrester and Killian Brennan operating in central midfield roles alongside anchorman Greg Bolger, Saints settled quickly. A clever Brennan delivery put Ian Bermingham away in the fifth minute, but the Saints full back was denied by a fine Barry Ryan save. The locals' were on top, but they had to wait until the 22nd minute before crafting another opportunity when Forrester shot wide from an acute angle. 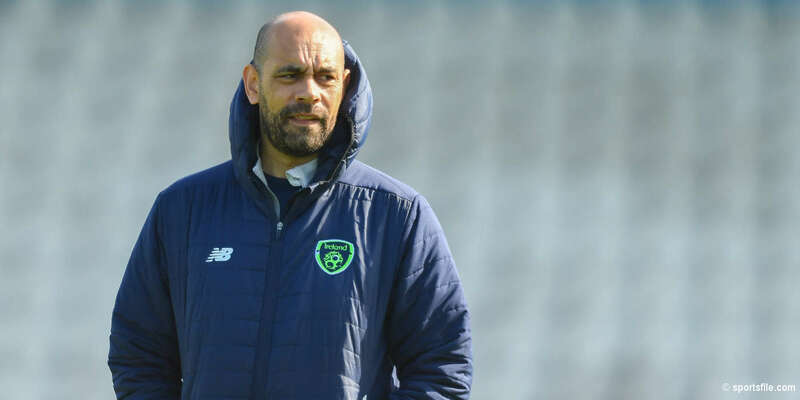 Limerick, though, ploughed on defiantly with Joe Gamble providing plenty of bite in the centre of the park where David O'Leary's passing ability was also evident. But a lapse in Limerick concentration was ruthlessly punished in the 43rd minute and the Saints pounced to take the lead. Stephen Folan's weak back-pass put custodian Ryan under pressure and Brennan rifled the loose ball home from just outside the area. On the stroke of half-time, Forrester came close to adding a second, but his crisp right-footed effort was gathered by Ryan. After the restart, Pat's continued to probe. Kelly forced Ryan to get down low to make a 52nd-minute save as the Dublin side sought to register another goal. That is precisely what the Saints did within seconds of Flood's introduction in the 58th minute as Limerick were caught out once more. 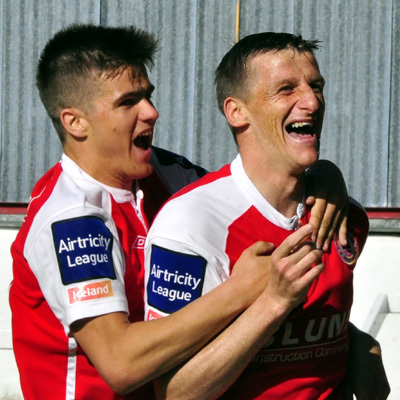 Ger O'Brien released Flood, who scampered around Ryan before rolling a delightful finish into the bottom corner. A Brennan delivery in the 75th minute caused panic in the Limerick area, but a Conor Kenna attempt was eventually scrambled clear. Moments later the woodwork rescued Limerick following a Flood flick as Pat's were dictating the pace of the contest. In the closing seconds, replacement Sean Gannon fed Kelly, who completed the rout as St Pat's push further clear at the top of the table.